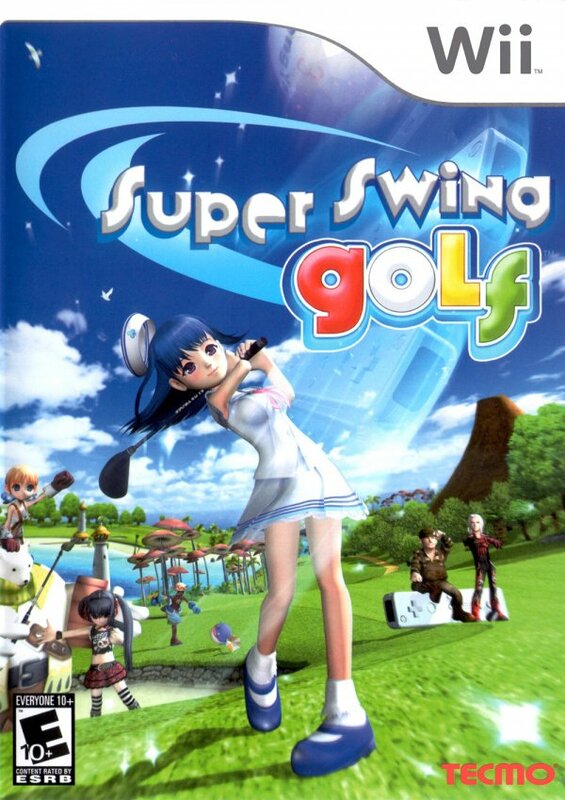 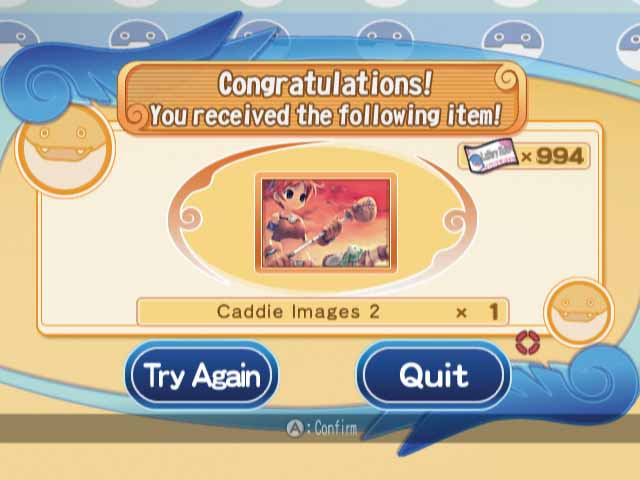 Super Swing Golf. 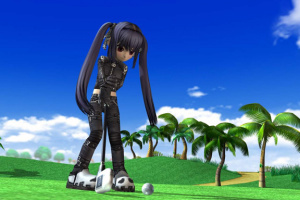 A hole in one, or a double bogey? 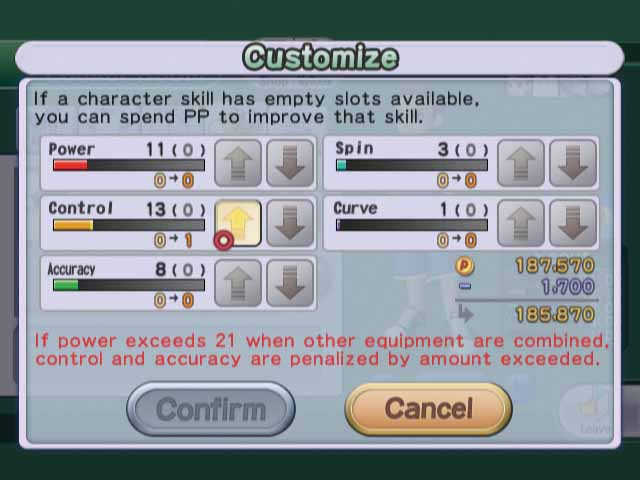 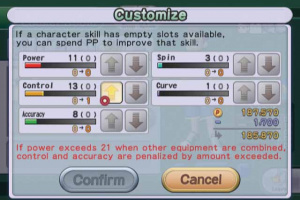 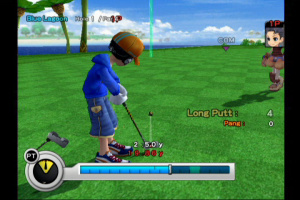 [screenshot=45ed93df615da]Now Lads, Keep Your Eye On The Ball[/screenshot]It is inevitable that we have started to see a large amount of interactive sports games on the Wii- Wii Sports ensured this. 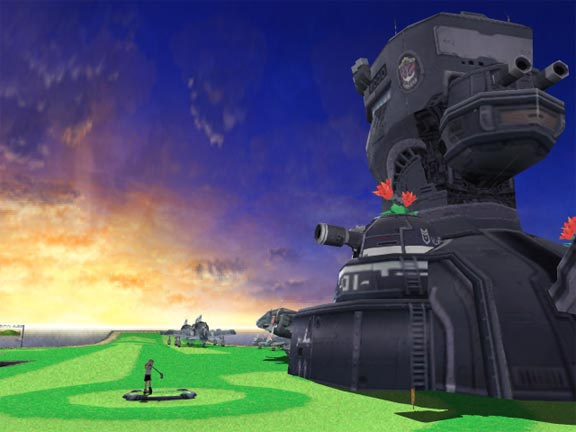 Naturally it will be the case that some of these games will be fantastic, while others will be shameless cash-ins. 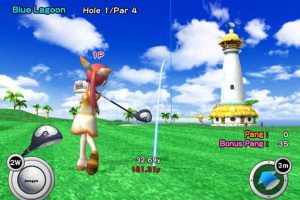 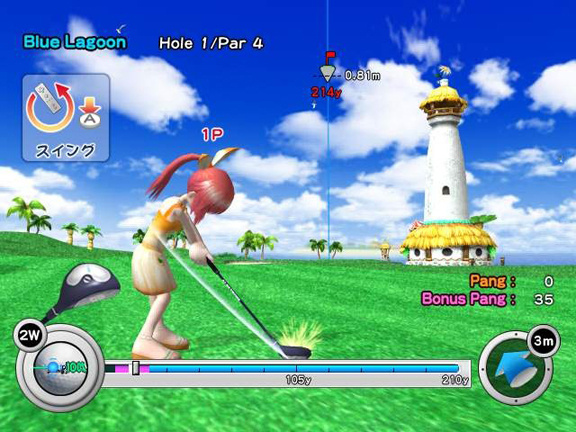 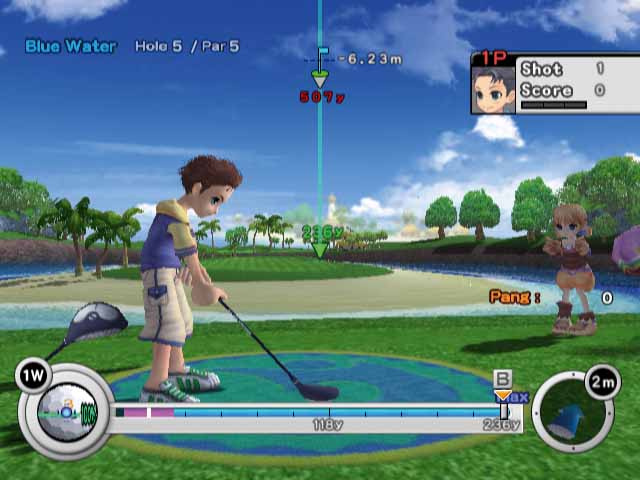 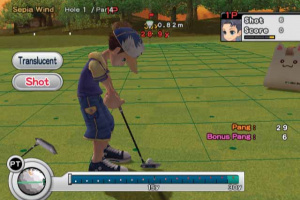 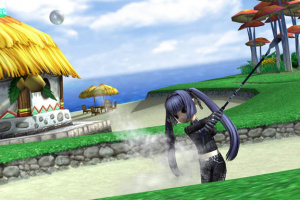 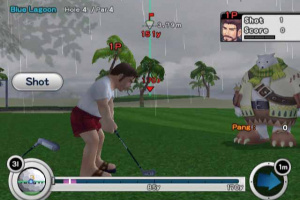 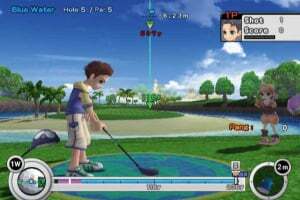 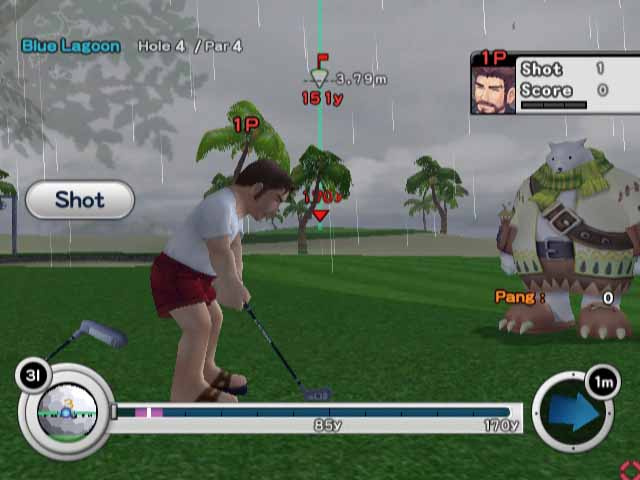 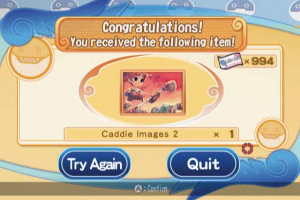 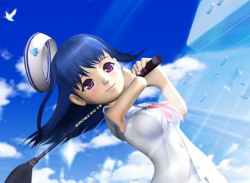 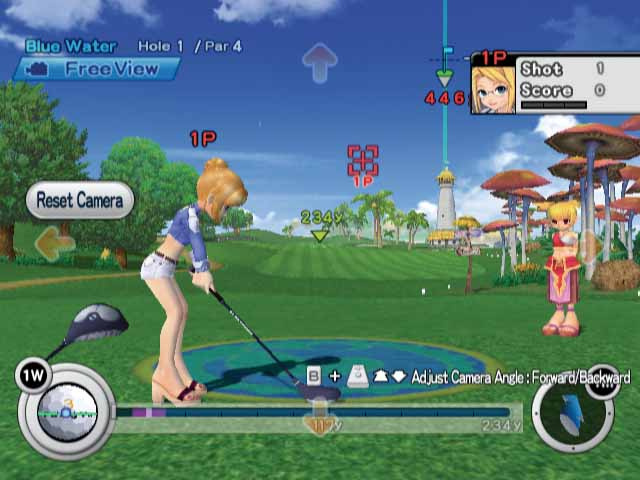 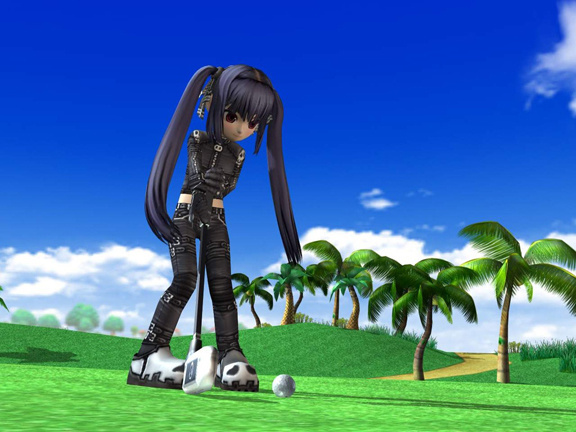 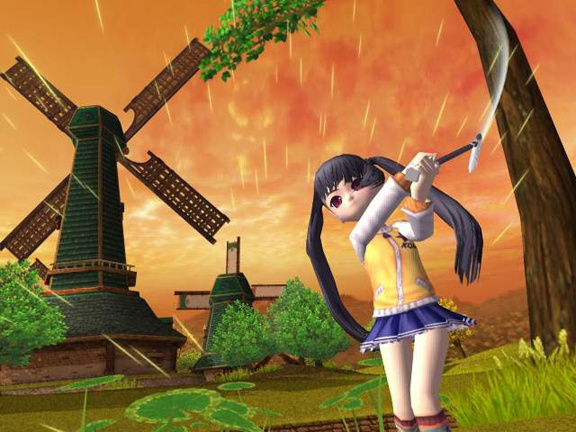 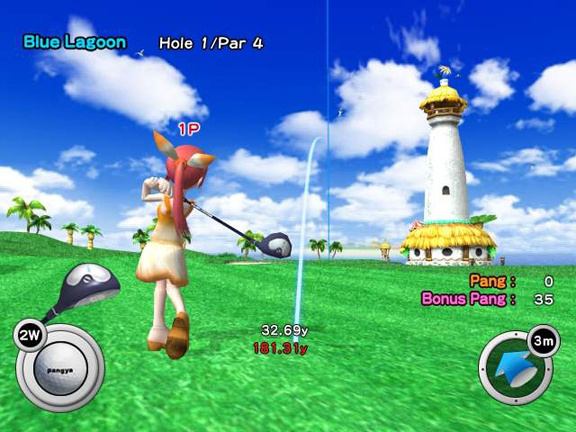 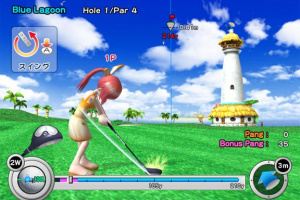 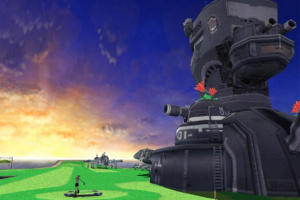 Being the sceptical person that I..
Super Swing Golf PANGYA takes advantage of the power of the Revolution and provides a rich, newly designed, casual golf game that revolutionizes the way video game golf is played, putting the player in control of the club and the course! 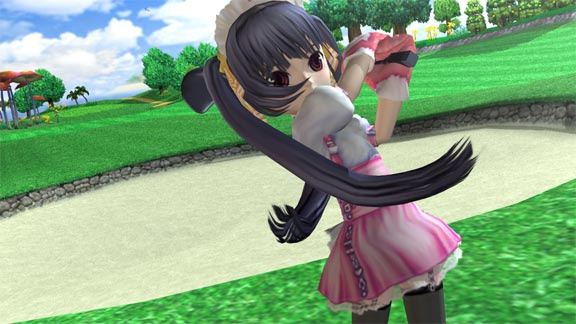 The Super Swing: The Nintendo Revolution controller provides a new level of gaming interaction, sensing motion, depth, positioning and targeting dictated by the movement of the controller itself allowing the controller to act as the golf club. 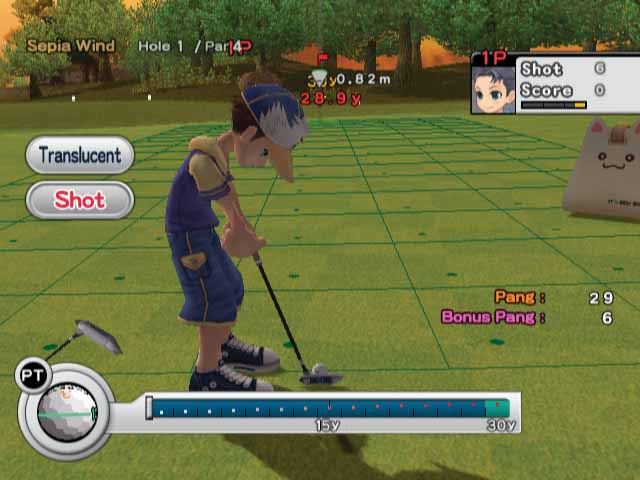 A back-swing sets the amount of power of the swing and the angle of controller when hitting the ball defines whether the ball will hook or slice. 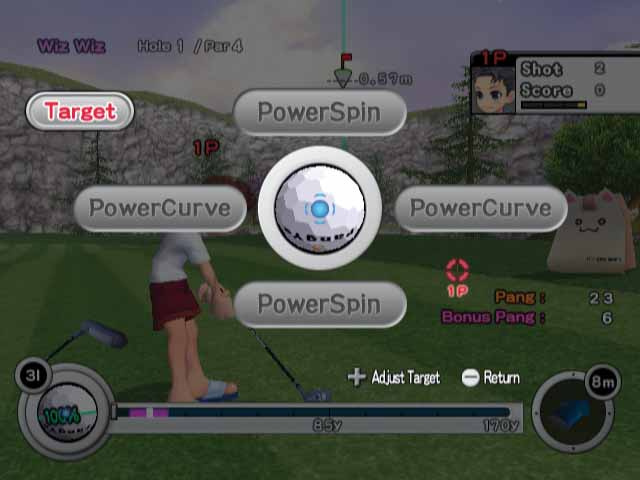 Single Play Modes: Hit the lynx in Single Mode to play through Story Mode, Free Mode, or Challenge Mode. 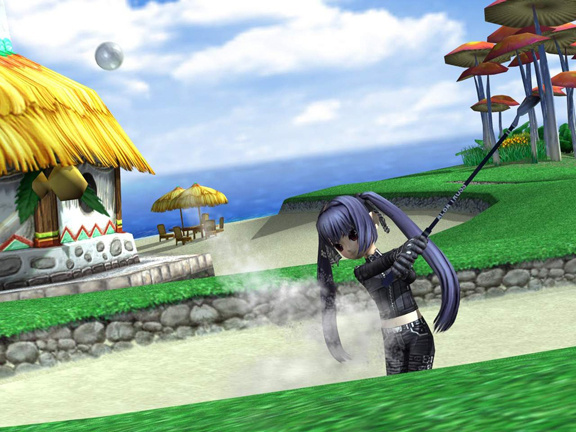 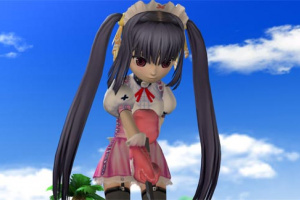 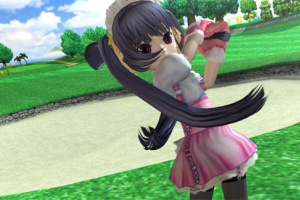 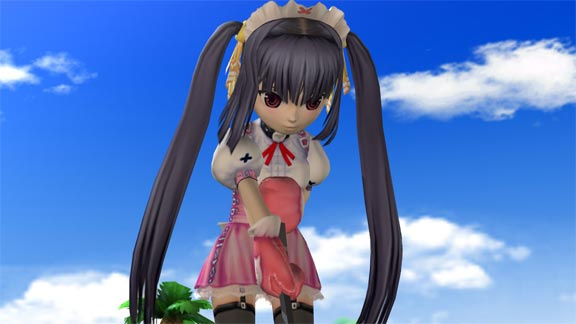 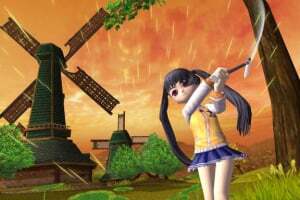 In Story Mode, the game proceeds along with the story of each character and will diverge according to the results of the match.